Hello! 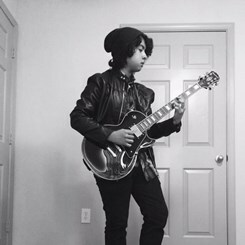 My name is Alex and I've been playing guitar for a few years in the Atlanta area. I've played a few shows around the area but I'm mainly working to be able to afford going to music school.